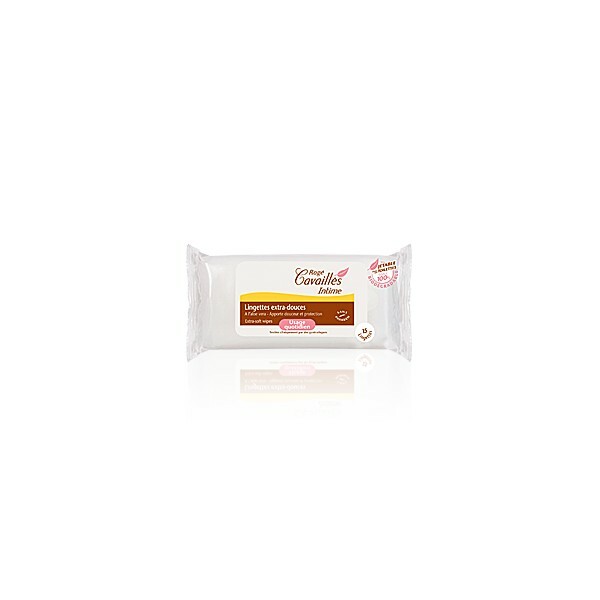 Specially created to ensure freshness and protection during the whole day. These wipes are enriched in natural actives and Hamamelis, bringing an immediate sensation of freshness and a long-lasting protection. No need to rinse, really easy to bring everywhere. Paraben-free, soap-free, alcohol-free, 100% biodegradable fabric. Hypoallergenic. Clinically tested on sensitive mucous membranes.